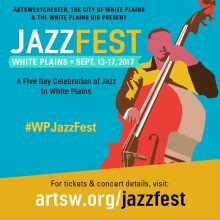 We are thrilled to continue our partnership with ArtsWestchester, The City of White Plains, and the White Plains Business Improvement District on White Plains Jazz Fest 2018! 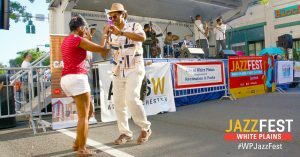 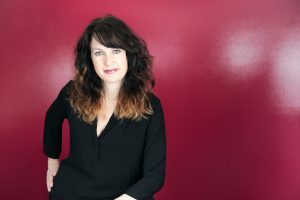 Below is an interview with Alexis Cole from the People & Stories Oral History Project, Jazz Fest edition. 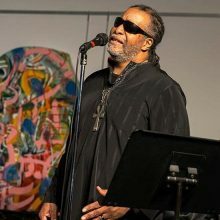 Each of the clips we post between now and Jazz Fest will include stories and music from musicians who local roots or connections, but have performed all over the world. 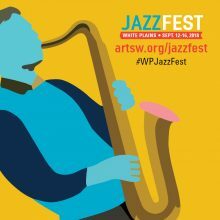 Check out the Jazz Fest 2018 webpage for tickets and more information about all the great music happening September 12-16, 2018. 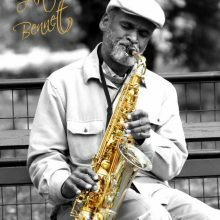 Alexis Cole will be performing at Morton's Steak House on Wednesday, September 13, at 7pm as part of the Jazz Stroll. 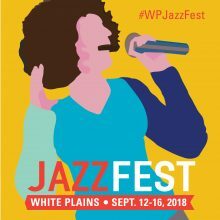 Tags: jazz, Jazz Fest, local-history, loft jazz, music, oral history, People & Stories, saxophone, and white plains history.